Third time lucky for Tampines Court? 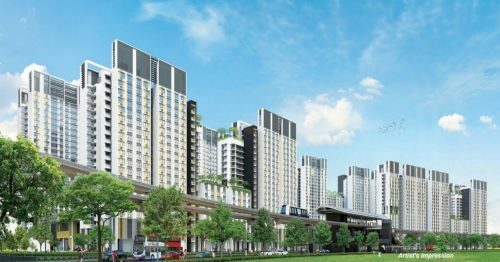 One of the biggest collective sale of a privatised ex-HUDC of the decade may go down should developers go for the $960 million sale price put by for Tampines Court. 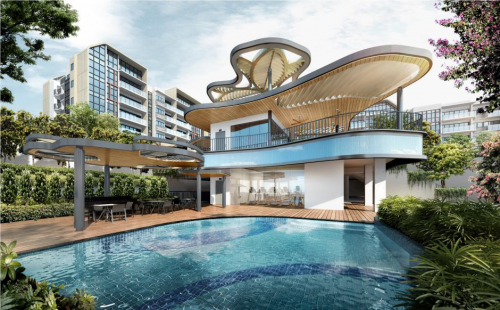 Launched just this Tuesday, the development has secured 82 per cent approval from the residents and each owner will stand to received $1.7 million from the sale. 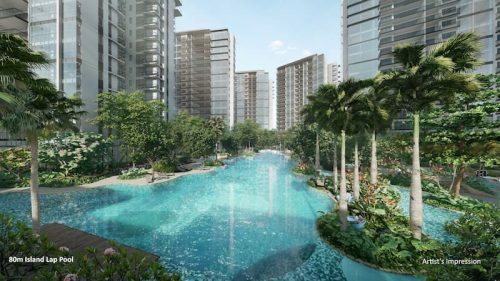 The 702,000 sq ft Tampines street 11 site currently holds 560 apartment units across 14 residential blocks but could potentially yield 2,100 new private homes in the future. 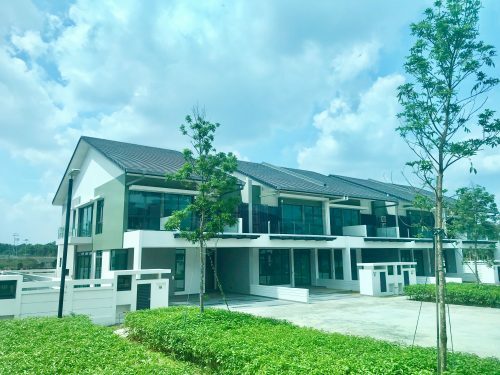 Tampines Court is located in a mature estate with very good possibilities of being redeveloped into an eco-establishment suitable for families. Property analysts are hopeful for a successful sale this third-time round as the collective sale sector has shown itself to be performing exceedingly well in the last few quarters. This is despite of the $348 million additional charges required to intensify land use and to top up the lease to 99 years. But the home owners are optimistic about current market sentiments. The most recent collective sale tenders include the private property The Albracca in Meyer Road and another ex-HUDC, Serangoon Ville in Serangoon North Avenue 1 and a Stirling road site was recently sold for $1 billion. There may be a small window of opportunity before the market becomes too saturated with sales bids and also as the government intends to ramp up supply of land sites in H2. Success or not, it may all come down to timing.